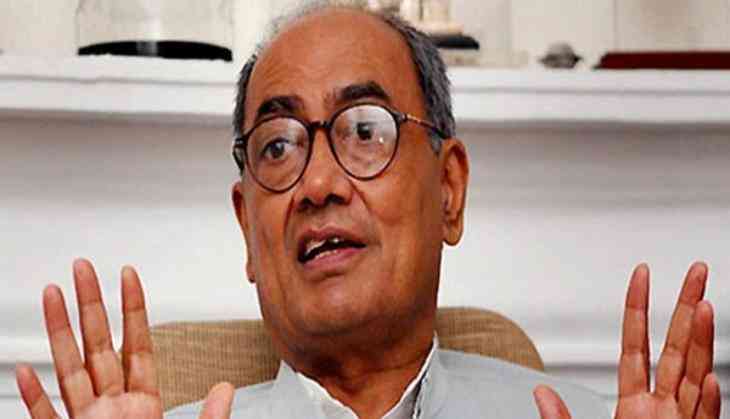 Congress’ Digvijay Singh asks Prime Minister Narendra Modi-led government to provide evidence of air strike carried out by Indian Air Force on Jaish-e-Mohammed’s terror camp in Balakot in Pakistan occupied Kashmir. Also, Congress’ senior leader and former Madhya Chief Minister congratulated Pakistan Prime Minister Imran Khan for the release of IAF Wing Commander Abhinandan Varthaman. On 26 February, Indian Air Force air strike Jaish terror camp in Balakot deep inside Pakistan occupied Kashmir. The day after, Pakistan retaliated by PAF’s three jets violated Indian air space to target Indian military installations on Wednesday. In the air combat, IAF pilot Abhinandan Varthaman was capture by Pakistan after his MiG-21 Bison was shot down. However, Digvijay Singh tried to take U-turn over his ‘evidence’ remark and said, “I am not raising questions on the operation, but this the technical age and satellite pictures are possible. Like the USA had given solid proof of the Osama operation to the world, we should also do it for our air strike,” news agency ANI reported.